Vancouver is working towards being the greenest city in Canada by 2020. One of the fastest ways to achieve this is to create bike and pedestrian friendly road systems. Many other municipalities such as Surrey are also implementing more bike and walking lane systems into the city planning. However, it is during this time of change that many accidents occur between bikes, pedestrians and cars or other vehicular traffic. Bike and car accidents most frequently occur when there is no segregated bike lane, at intersections and when car doors swing open into traffic and hit cyclists. These types of accidents can be serious if the cyclist is travelling at a high speed. In addition, there is a greater chance of the bike and cyclist flying into ongoing traffic. If you’ve been in an accident and need legal advice, the lawyers of MacLean Law in Vancouver, Surrey, Fort St. John and Kelowna are very knowledgable in ICBC claims specifically involving a bike accident. 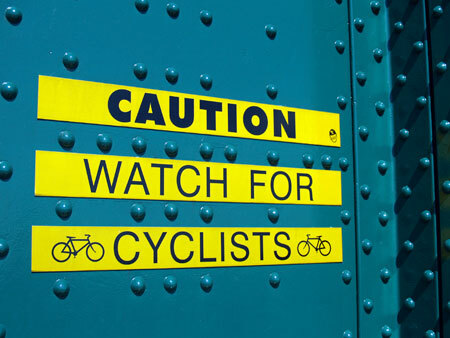 If you have been in a bicycle accident, it is very important to document the evidence, take the license plate of the car and other cars (for future witness statements). Enlist the help of a passer-by to get witness names and contact information. Bike riders are required to follow the rules of the road as set out by the BC MVA act. It is imperative that you have enough information to ensure you can prove you were not liable for the accident. Even if you don’t drive a car or are not insured with ICBC, you have the right to fair compensation if you have been injured by a motor vehicle. Your bicycle lawyer will be able to help you establish your personal injury claim. A personal injury may occur not just from a car accident, but with collisions with other bike riders, pedestrians, scooters and electric bikes. In addition, if a bike rider is injured because of an animal attack or interference, there may be a personal injury claim against the owner of the pet.